Masonry & Tuckpointing Is Our Passion! For over 10 years, Voytec Inc. has served Chicago homeowners with all manner of commercial and residential masonry projects. As a leading tuckpointing contractor in Chicago, our team is fully licensed, bonded, and insured, so you can trust the quality of our work. We offer comprehensive masonry services, including new construction, installation, design, and masonry repair in Chicago. 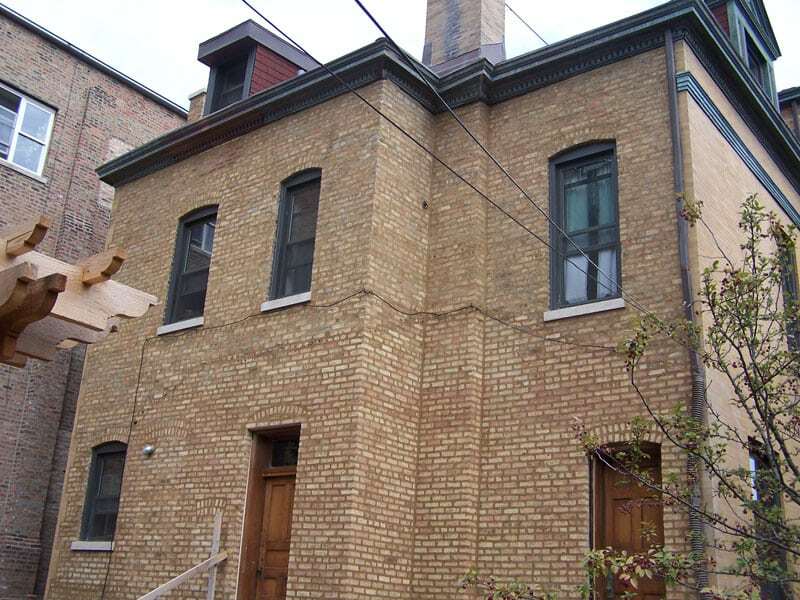 Each project is done on an individual basis, with our portfolio including highly customized masonry and brick repair in Chicago. No project is too big or too small, so give us a call to learn more about our professional, high-quality brickwork in Chicago. 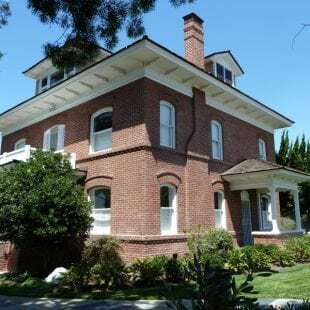 As experts in brick and masonry, our contractors can help protect your home and keep bricks looking their best with our professional tuckpointing services. 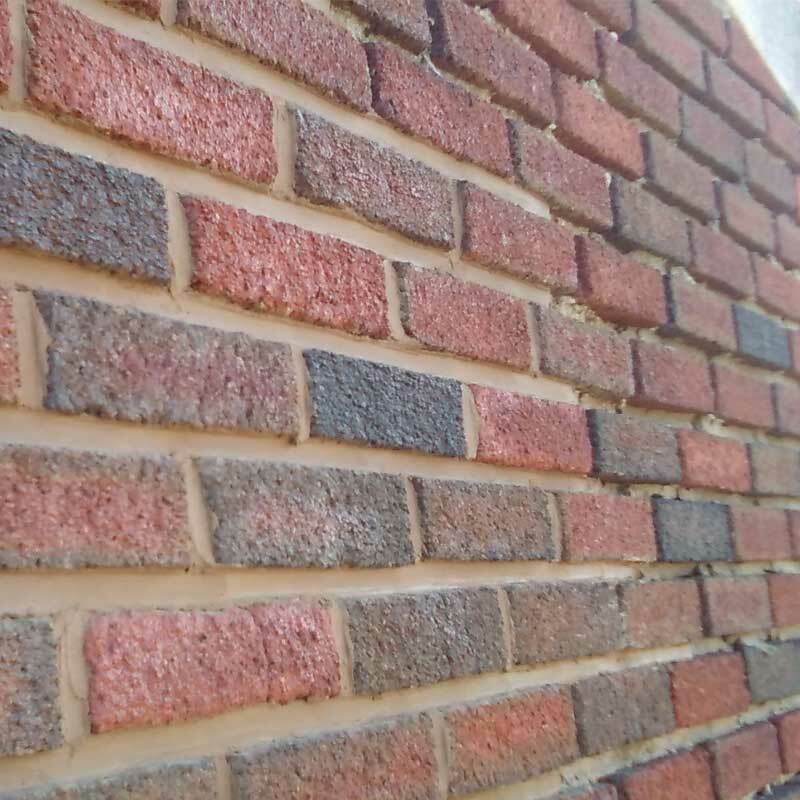 If your masonry is looking a bit aged or has suffered damage, let our team restore it to its original beauty. 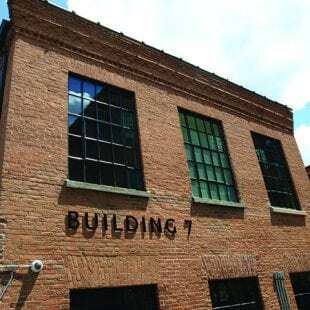 Brickwork is our specialty and we can handle all brick projects, including new construction, repairs, or renovations. Even sturdy constructions like chimneys can become damaged. 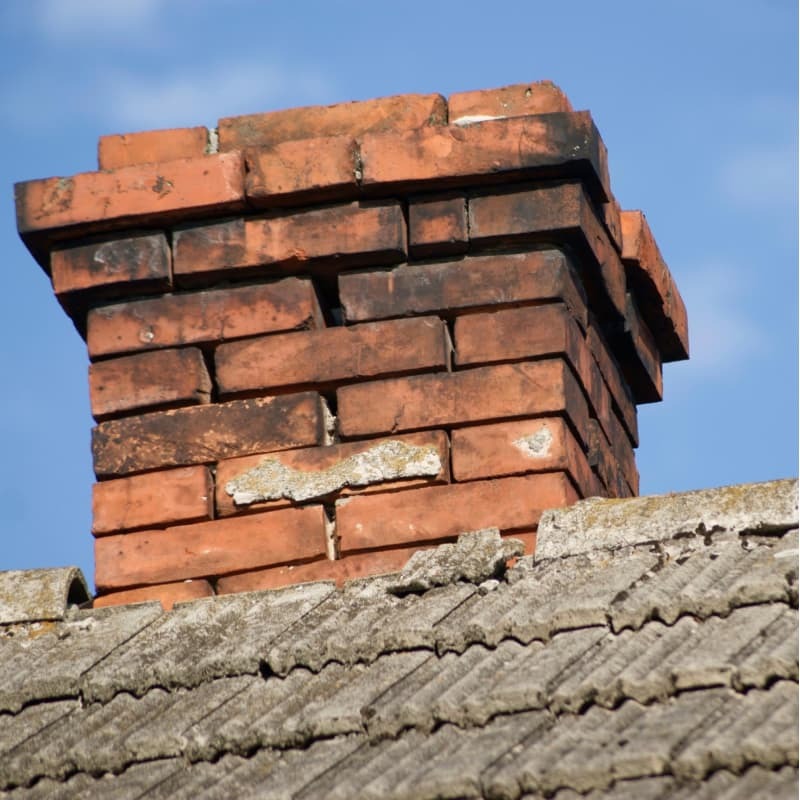 Let us repair and improve your chimney so the whole family can enjoy it. Caulking is vital to any brick or masonry in your home. 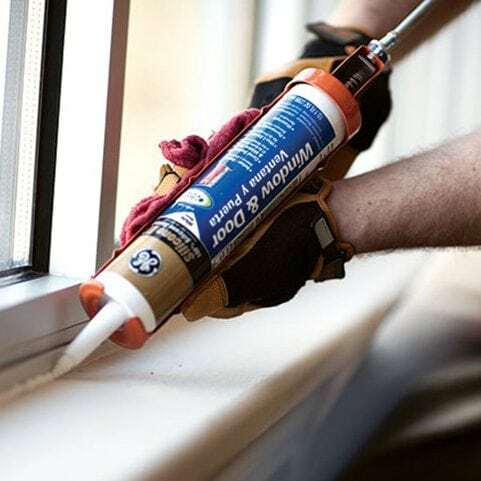 If your caulking has become damaged or need replacement, we can help! Each member of our team is a skilled and experienced contractor with years of experience in tuckpointing. We use only the highest quality materials in every project, offering a wide variety of premium options. Our services are always on time, guaranteed. For efficient, high-quality service, Voytec is the best choice. 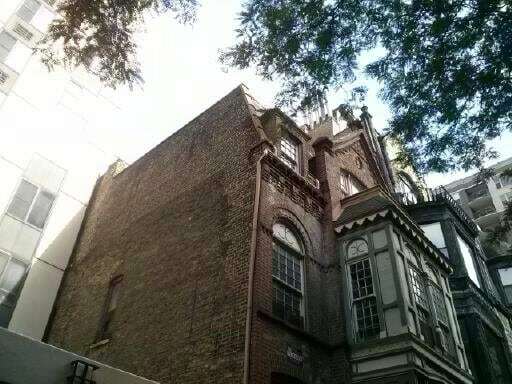 For over 10 years, Voytec Inc. has been leading the tuckpointing and masonry industry in Chicago with its highly skilled team. 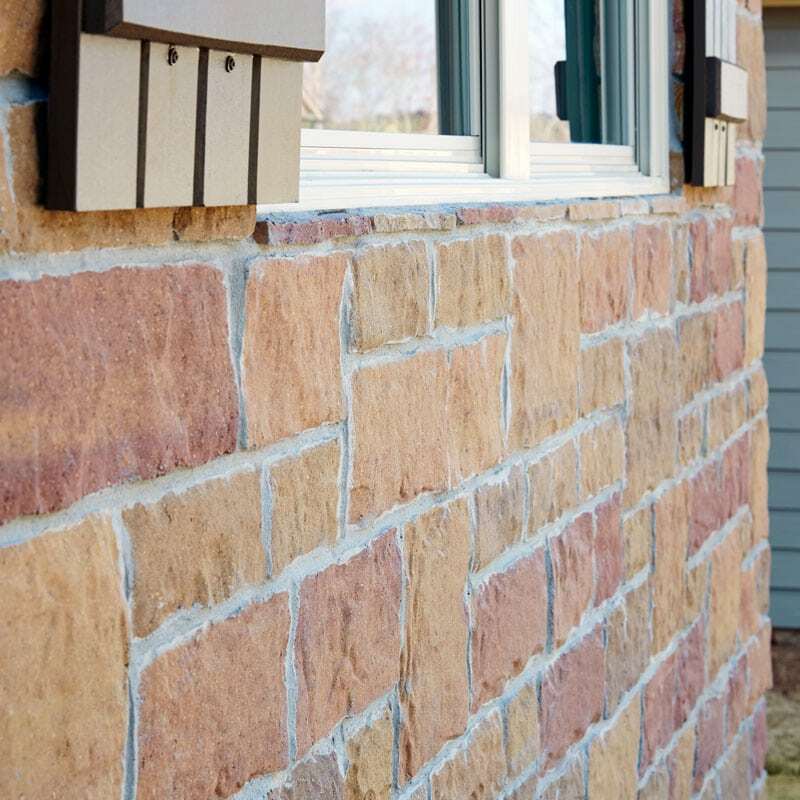 Voytec Inc. offers a free estimate for any problem concerning masonry in all its various forms from our professional technicians who stand ready to offer you quick service. Voytec Inc. had built a reputation from being dependable and honest. We strive for unequal quality on each project to get the full satisfaction of our clients. Here at Voytec Inc., our courteous and highly trained customer service staff is always ready to assist and provide accurate information about our services. As a top tuckpointing contractor in Chicago, our Voytec team is fully licensed, bonded and insured so you can trust the quality of our work. 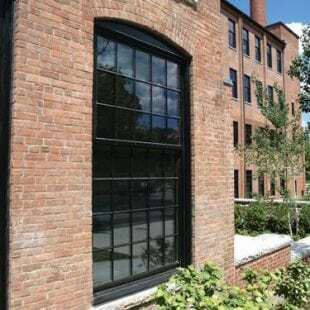 With a wide array of designs to choose from, Voytec offers full masonry service for commercial and residential projects. With the help of our highly trained and professional technicians, Voytec uses the highest quality materials in every project. Despite our ingenuity and expertise in our field, we still offer very affordable rates for all our masonry services. 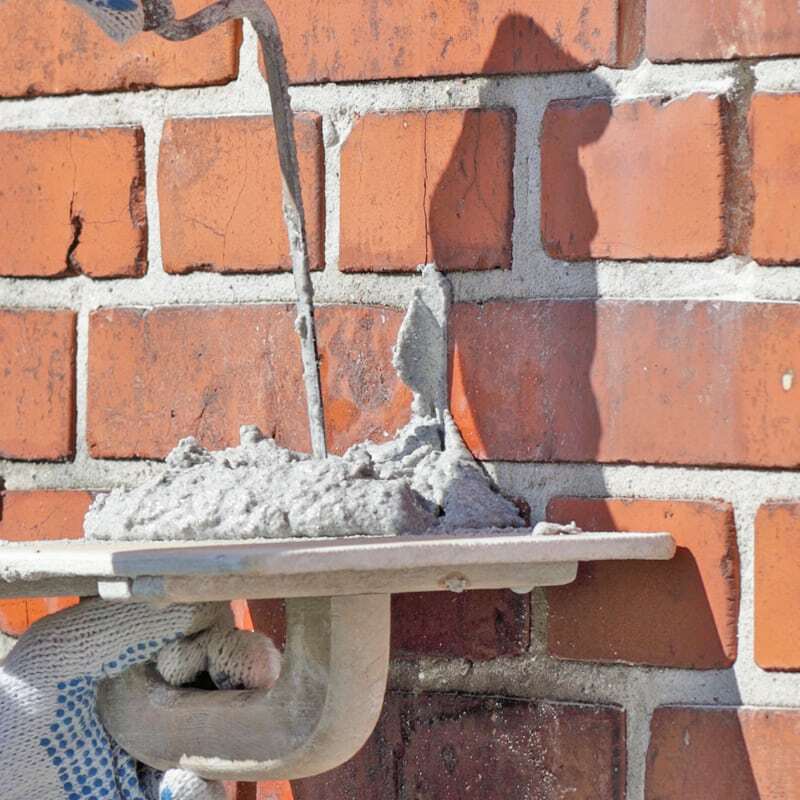 We offer a wide range of commercial and residential masonry services in Chicago north area, and northwest suburbs including: Schaumburg, Des Plaines, Hoffman Estates, Skokie, Niles, Arlington Heights, Mount Prospect, Streamwood, Lake Zurich, Buffalo Grove, Barrington, South Barrington, Elgin, Palatine, Wheeling, Highland Park , Park Ridge, Northbrook, Elk Grove Village, Vernon Hills, Roselle, Deerfield, and more.